Welcome. 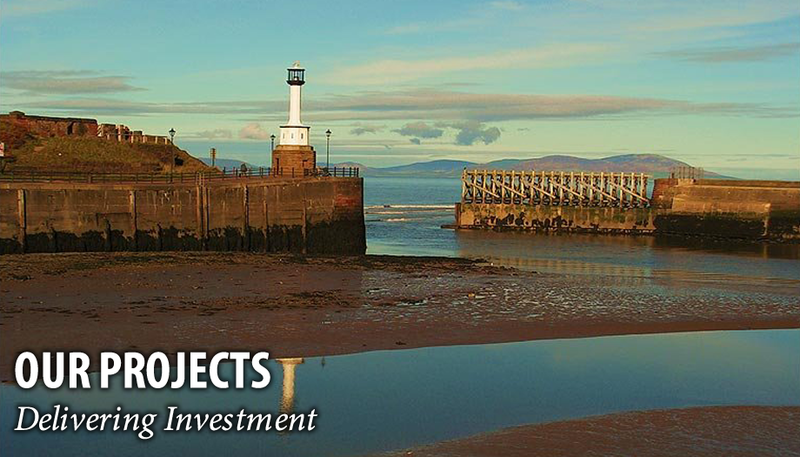 This website has been developed by the Allerdale Investment Partnership (AIP), the joint venture formed by Allerdale Borough Council and the founders and owners of fund administrator IAG. This website will give you an introduction to our partnership, the way we operate and the projects with which we are involved. AIP aims to help support the sustained growth and development of local communities across Allerdale by creating new jobs, retail, housing and leisure facilities, and by generating funds that can be reinvested back into the community. 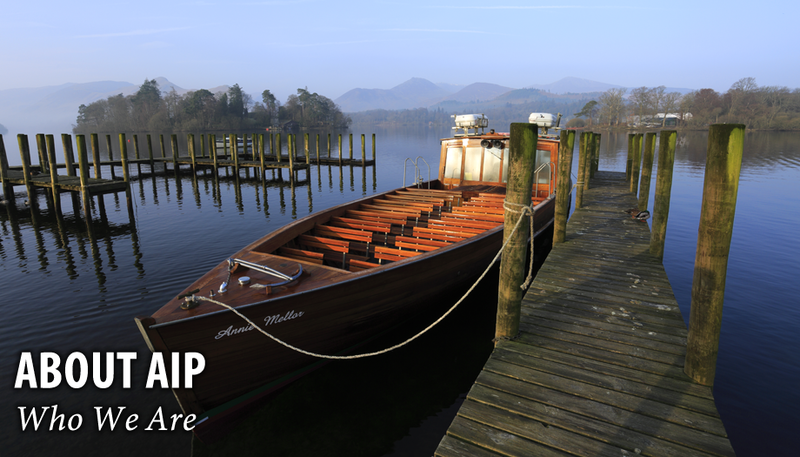 AIP will be involved in a number of projects in Allerdale over the coming years, and we would encourage you to continue to visit this site in order to keep up to date with the latest developments. 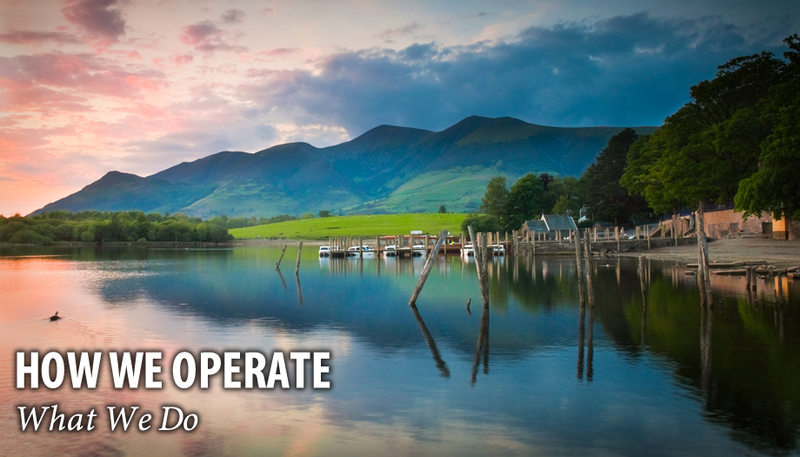 Copyright © 2019 ​Allerdale Investment Partnership. All Rights Reserved.